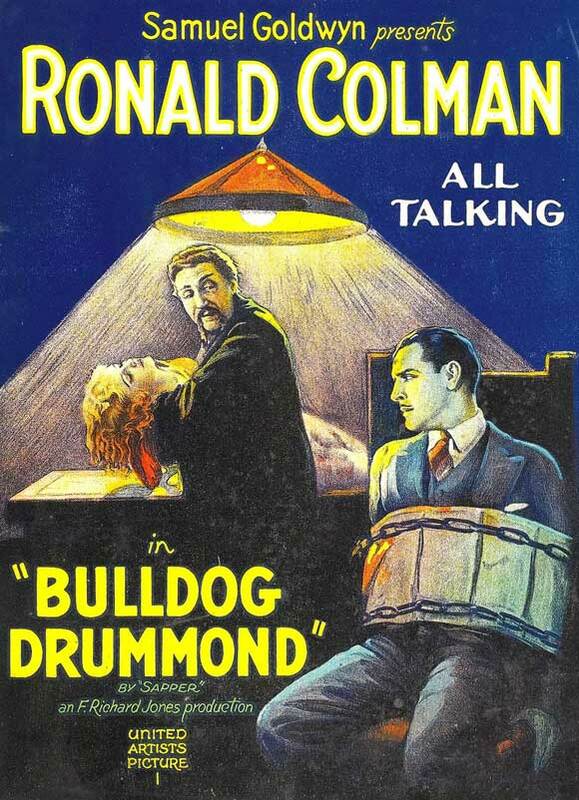 This entry was posted in Forgotten Movie, Movies and tagged Alan Moore, Bulldog Drummond, Bulldog Drummond Strikes Back, Charles Sellon, Claud Allister, Gerald Fairley, H. C. McNeile, Joan Bennett, John Howard, Lawrence Grant, Lilyan Tashman, Montagu Love, Philip Jose Farmer, Ronald Colman, Samuel Goldwyn, Sapper, Tom Conway, Walter Pigeon, Wilson Benge by sanford. Bookmark the permalink. I recorded this the other night. It may inspire a blog post eventuality.